ECHO-SON Sp. z o.o. 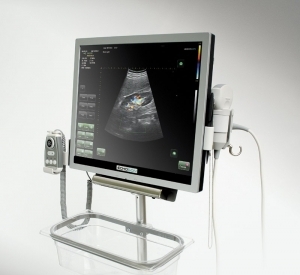 – is a European manufacturer of ultrasound Colour Doppler Ultrasound Scanners SPINEL II, EPIDOT SC (General, Abdominal, Ob/ Gin, Urology etc.). ALBIT Duplex Doppler (2.5–12 MHz) for such medical applications as: Proctology, Regional Anaesthesia, Vascular Access, Colorectal, Musculoskeletal-MSK, etc. PINIT – bladder volume measurement (PVR, urodynamics) device. Ophthalmology scanner PIROP – A+P mode 12 MHz and pachymeter 20MHz. Th e company Echo-Son SA was founded in 1993 in Poland. It was granted ISO-13485 (ISO-9001) and CE certifi cation in 2002. 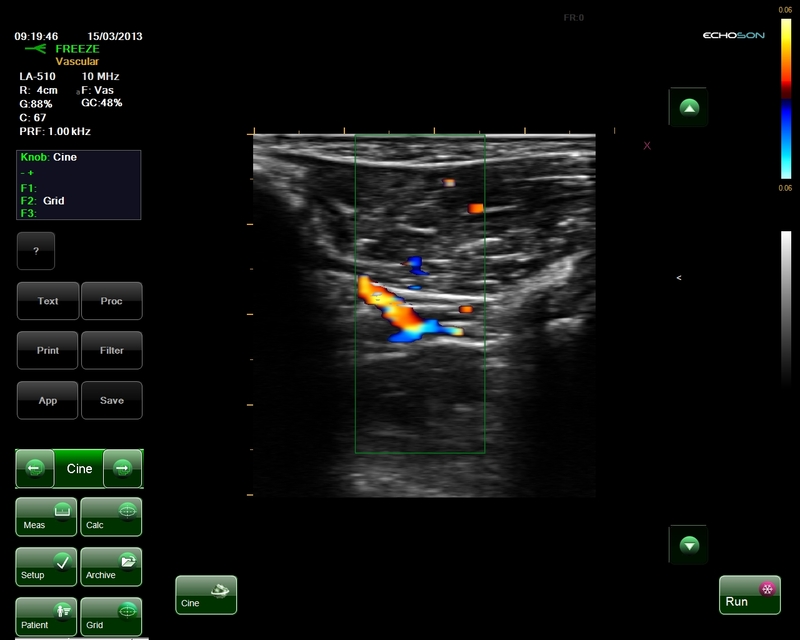 Produkty i usługi: Ultrasound scanners.